Summer promotional kite and board packages from Nobile. 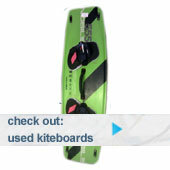 Nobile Kites have a summer promotion of Kitesurfing packages, making for savings across the range. see more package information here. Next, the Koinobori Kite and T5 board package: Superb all round freeride kite and board with fantastic hang time, giving you plenty of controlled airtime to practise those moves. 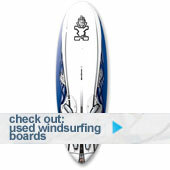 and the 50/50 Kite plus 50/50 board: focused for freestyle.